Posted June 28, 2018 by Emily Fromm & filed under Grants. As a young puppy, Cindy’s leg was badly injured (she may have been hit by a car). Rather than seeking proper treatment, her owner chose to apply a homemade splint. This caused her leg to become permanently deformed, making it difficult for her to sit, stand and walk and causing permanent pain. 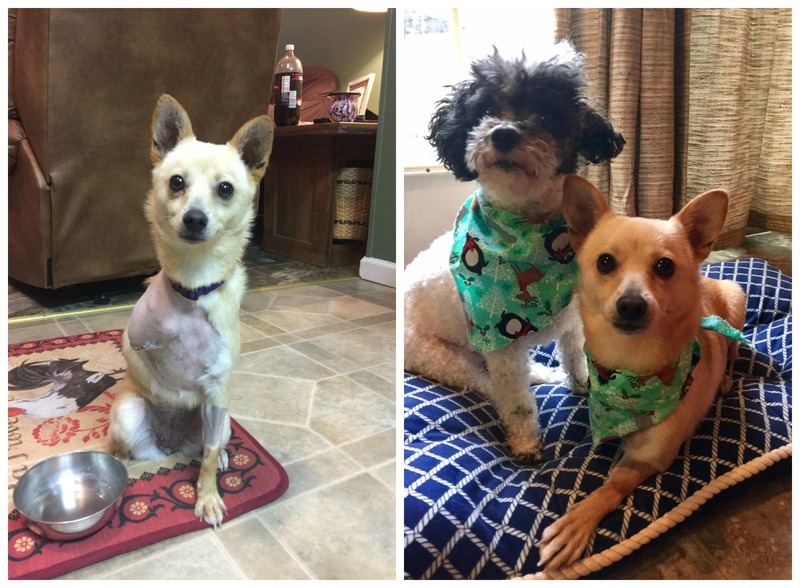 Our grant to Homeless Animal Rescue Team in Virginia paid for Cindy’s amputation surgery, and today, Cindy is happy, healthy, and living the good life with her doggy brother in her forever home! Read her story. 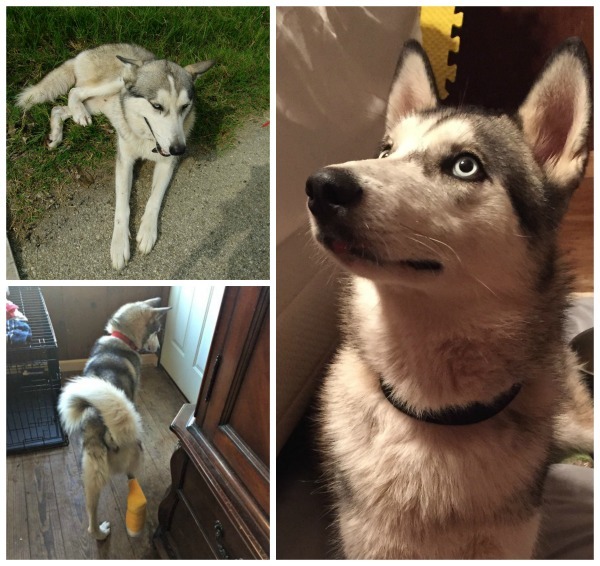 This 1-year-old Siberian husky was hit by a car on a major highway in San Antonio. Rescued by Molino de Suenos/Windmill of Dreams Animal Rescue and Sanctuary in Texas, he was taken to a veterinary clinic and x-rays showed multiple fractures in his leg. Our grant paid for his much-needed orthopedic surgery. Vladimir had 100% recovery of his leg function and has been adopted. Read his story. 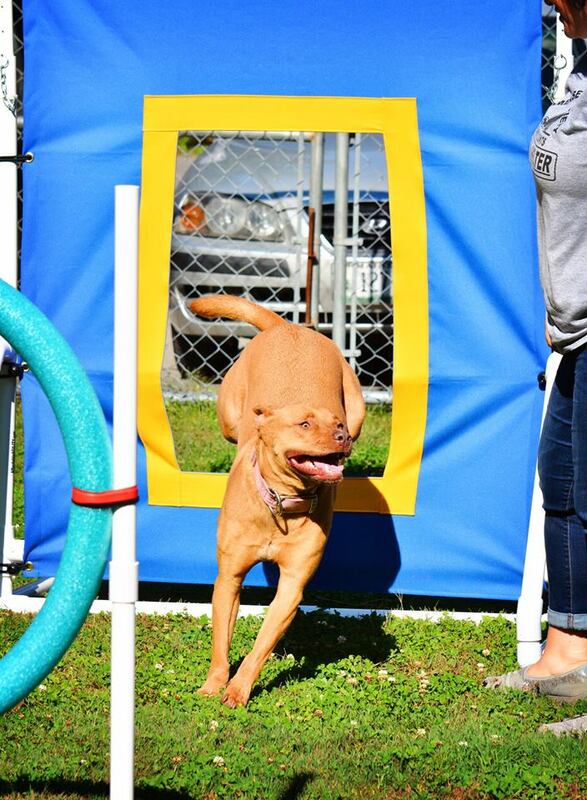 When Pixie came to the Roanoke Valley SPCA in Virginia, she refused to walk. X-rays revealed that her leg had been broken and had tried to heal without treatment. 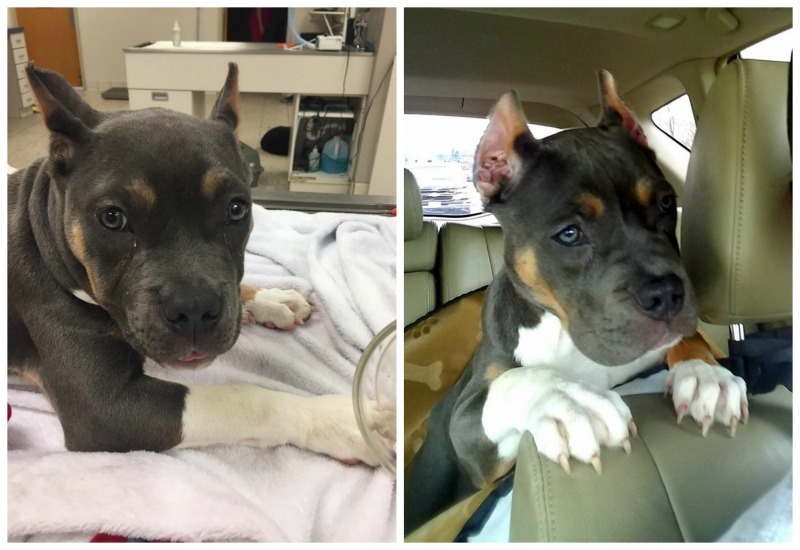 Thanks to our grant, the shelter was able to pay for amputation surgery and placed Pixie in a foster home to recover. After weeks of healing, Pixie’s foster family realized they had fallen in love with her so much that they had to adopt her. Pixie is now part of a loving family that spoils her rotten! Read her story. Barney was surrendered to Georgia Pet T.A.I.L.S. after his owner left him on a cable tie-out during the day. The cable got caught wrapped around his back legs. He was left like that for so long that the circulation was cut off nearly the entire day to both rear legs. 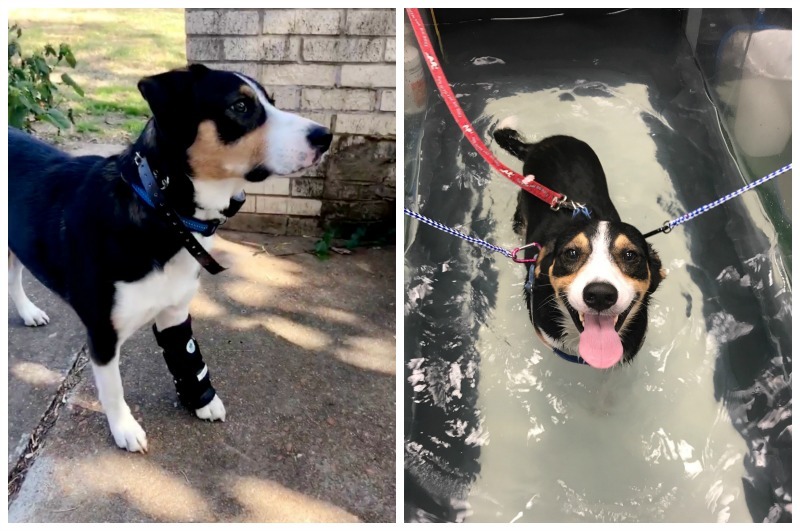 Our grant enabled the rescue to provide Barney with two surgeries and several skin grafts, and today he is a healthy, happy boy who has recently been adopted! Read his story. Thank you so much for all your support, which allows us to save these pets and many others like them! Posted June 27, 2018 by Emily Fromm & filed under Grants. Every day, our Emergency Medical Fund helps save pets who have been terribly abused, injured and neglected, getting them critical medical care so that they can find loving, forever homes. 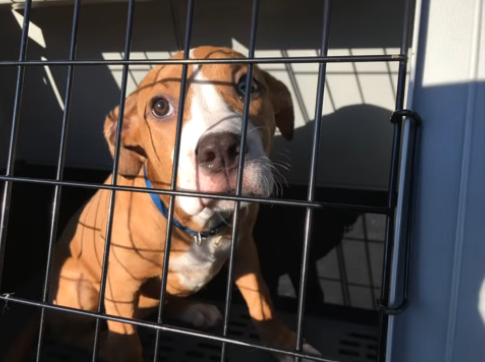 In April, the Berea Animal Rescue Fund in Ohio received a call that a puppy had been brought into a local vet’s office after a family member strangled her for having an accident in the house. The puppy was close to death and the family, unwilling to pay for her treatment, wanted to have her euthanized. 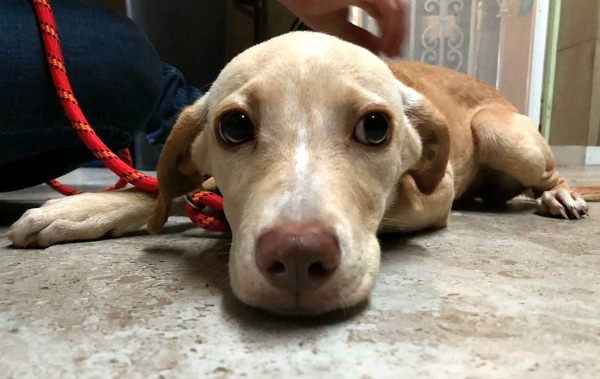 Berea ARF rescued the pup and, with help from a Petfinder Foundation grant, got Gemma the x-rays, oxygen therapy, and antibiotics she needed to survive. 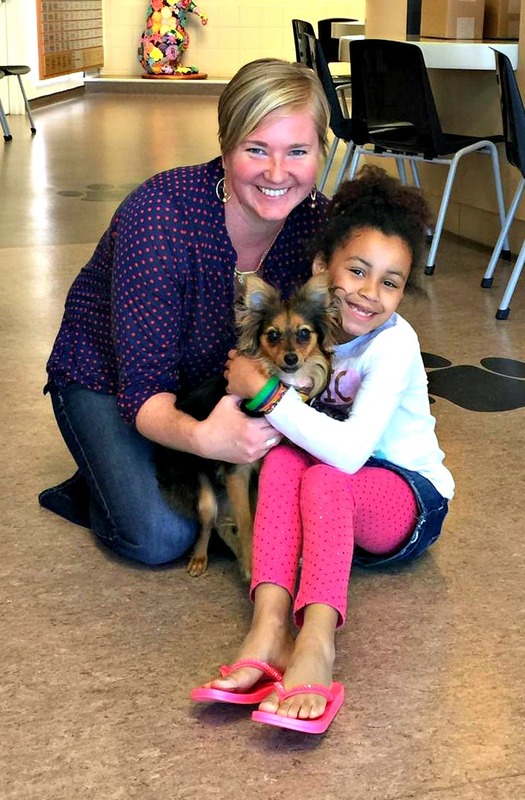 Gemma made a full recovery and was adopted by her loving foster mom. Read her full story. 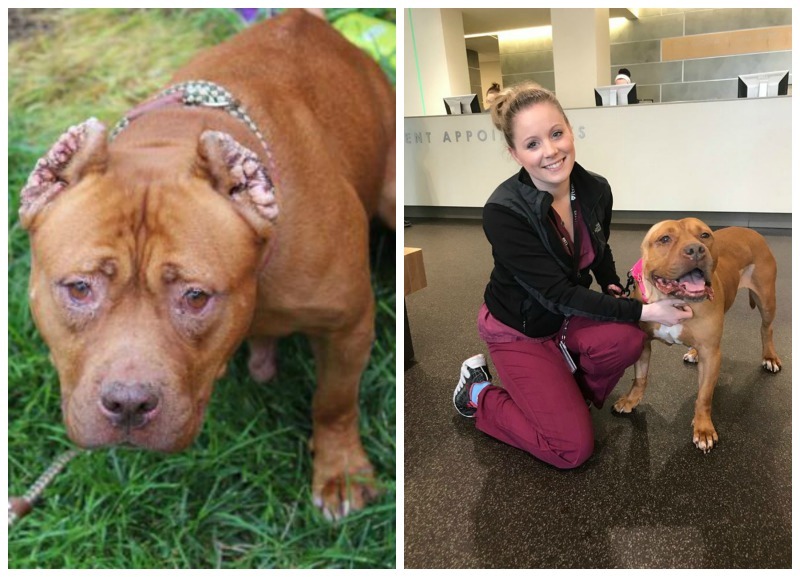 Our grant to New Leash on Life USA in Pennsylvania provided much-needed relief to Rosie, whose ears had been crudely and cruelly cropped and stitched with fishing wire before she ended up at a crowded Philadelphia shelter. Despite regular cleaning, Rosie’s ears were chronically inflamed and infected due to fluid trapped within scar tissue. 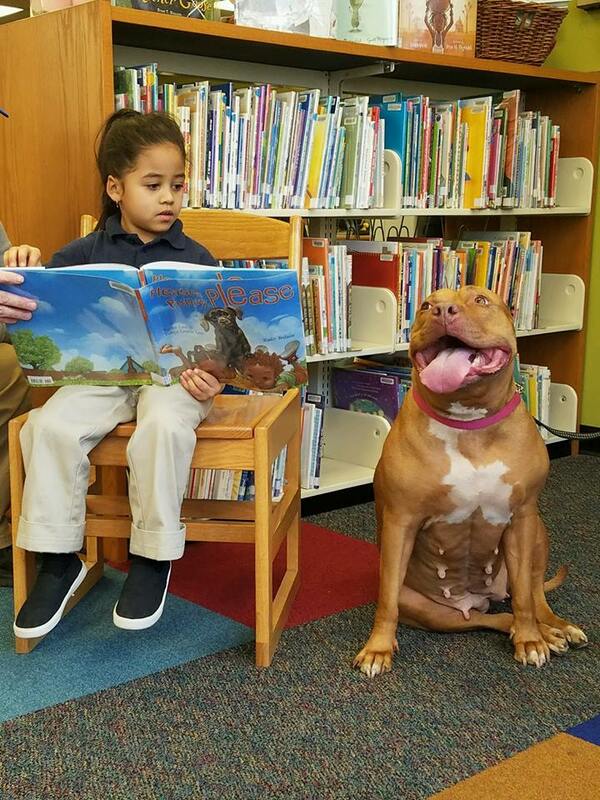 Surgery removed her remaining ear tissue, and Rosie is now pain-free, recovering well and serving as the organization’s ambassador dog, teaching children and adults about dogs’ resilient spirits. Read Rosie’s story. The 3-month-old beagle was found in a cemetery, where he’d been living for at least two weeks, abandoned with a badly broken hind leg. Forever Friends Humane Society in Oklahoma picked him up and, thanks to a Petfinder Foundation grant, was able to bring him to the vet for surgery immediately. 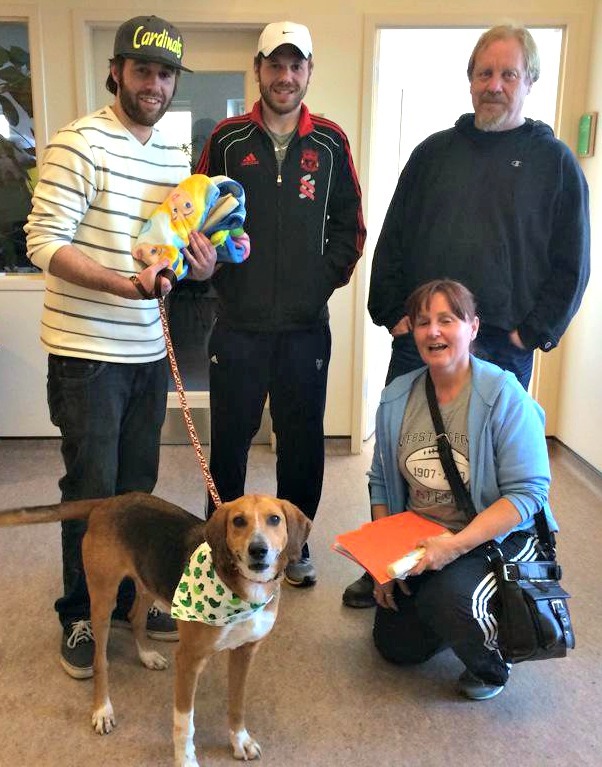 Fonzie was quickly adopted and his new family followed all his recovery instructions. 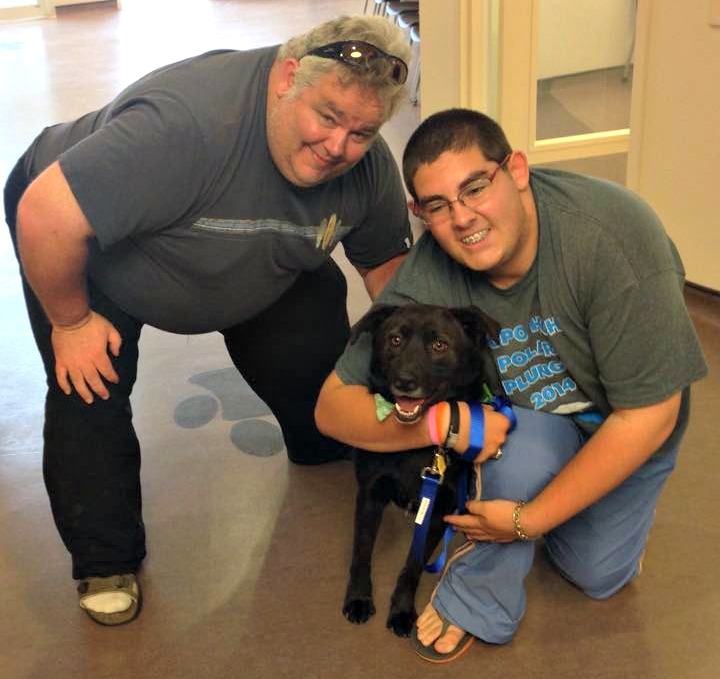 He now leads a normal, happy life with a wonderful family that loves him dearly! Read his full story. In January, a good Samaritan came across a stray cat who’d been hit by a car and was badly injured, a bone protruding from his hind leg. His rescuer took him to Pets Alive in Middletown, N.Y., which immedately brought him to a veterinary hospital. 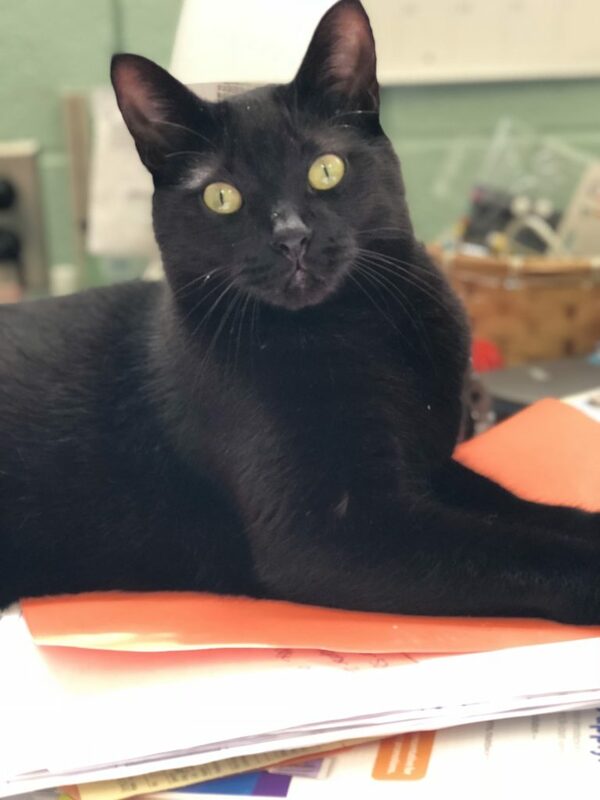 Sadly, Daryl had a compound fracture and doctors could not save his leg, but thanks to a Petfinder Foundation grant, he got the surgery he needed. He made a full recovery and soon captured the heart of a family, who report that he’s a playful and energetic companion, “even with just three legs!” Read Daryl’s story. So many pets like these can only get a chance at happy lives with expensive medical intervention, and your donations make these treatments possible. Thank you again for helping the most vulnerable homeless pets. 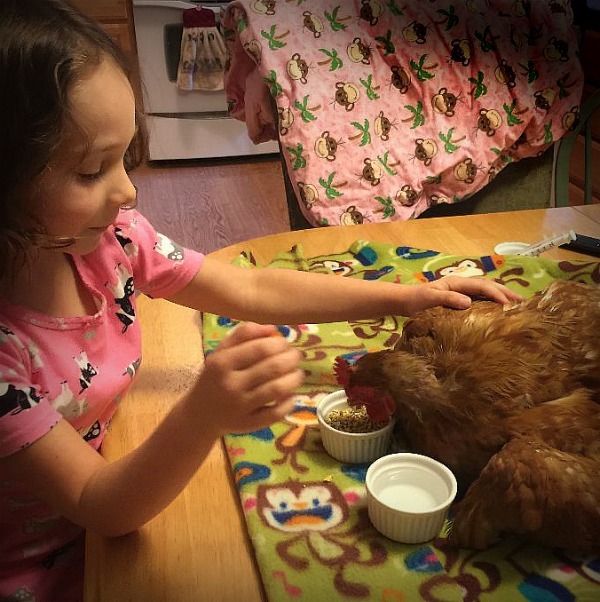 These Pets Are Happy & Healthy – Thanks to YOU! Posted June 26, 2018 by Emily Fromm & filed under Grants. 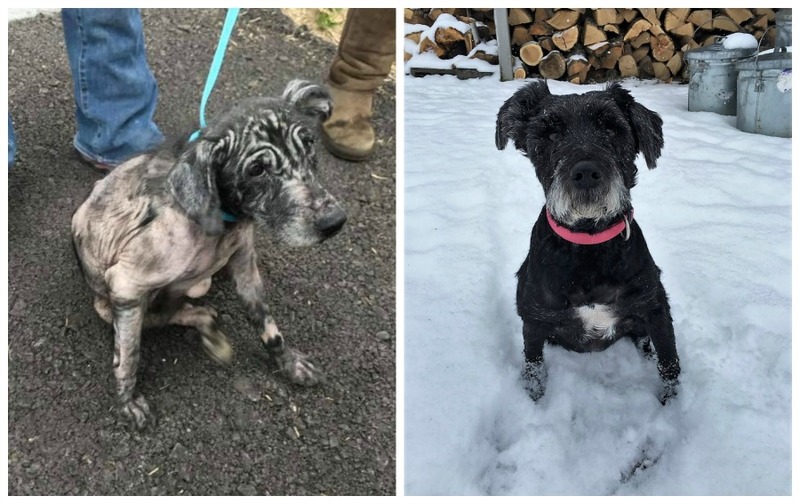 When the schnauzer mix (pictured above) arrived at Broome County Humane Society in New York State, she was emaciated, infested with fleas and parasites, and nearly hairless. Our grant got her on the road to healing, and her loving foster mom, who saw Shadow through her rehabilitation, has decided to adopt her! Read Shadow’s story. 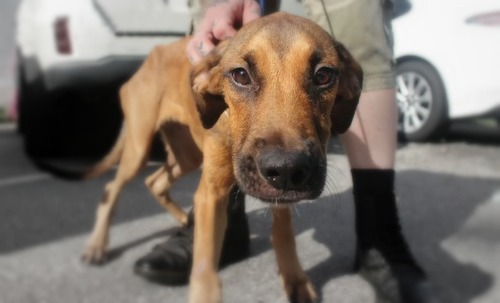 The sweet 3-year-old stray was found by Animal Control with multiple pellet wounds to her face. Rescued by Half the Way Home cat rescue in Georgia, her face continued to swell even after the pellets had been removed. Our grant helped pay for her testing and care; today she is doing much better and will never know suffering again. Read Martha’s story. Wesley will soon be walking on all four legs! 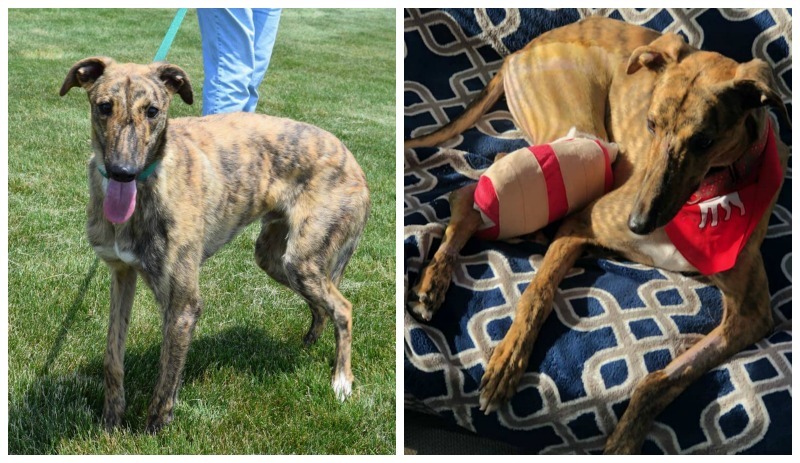 Bred for racing, the greyhound injured a growth plate in his right tibia as a puppy and grew up with a deformed leg. His owner realized Wesley would never race and asked Ohio’s American Lurcher Rescue Project to find him a good home. 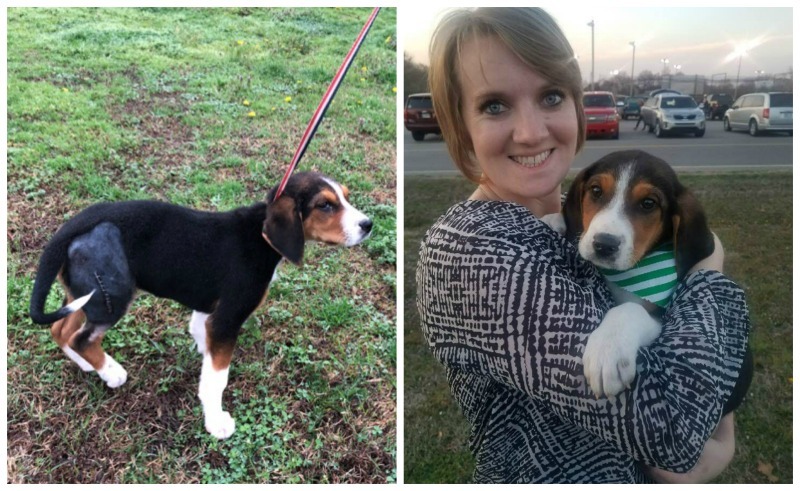 Our grant helped pay for surgery and Wesley is now recovering, with several families hoping to adopt him. Best of all, he’ll soon be running on all fours for the first time in his life. Read Wesley’s story. Diesel’s owners left him outside for over a week while they were out of town. 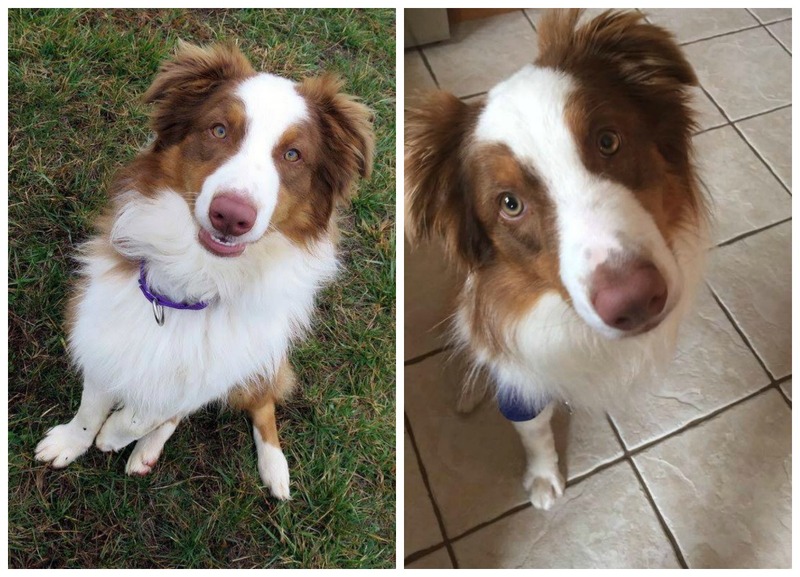 Scared and alone, the young border collie mix jumped a 30′ wall and shattered his right rear leg and left front leg. When his owners found out what happened, they refused to pay his veterinary bills and surrendered him to St. Louis Senior Dog Project, where he underwent surgery and extensive physical therapy. Our grant funded a custom orthopedic brace that finally lets the energetic pup go for the long walks he loves. 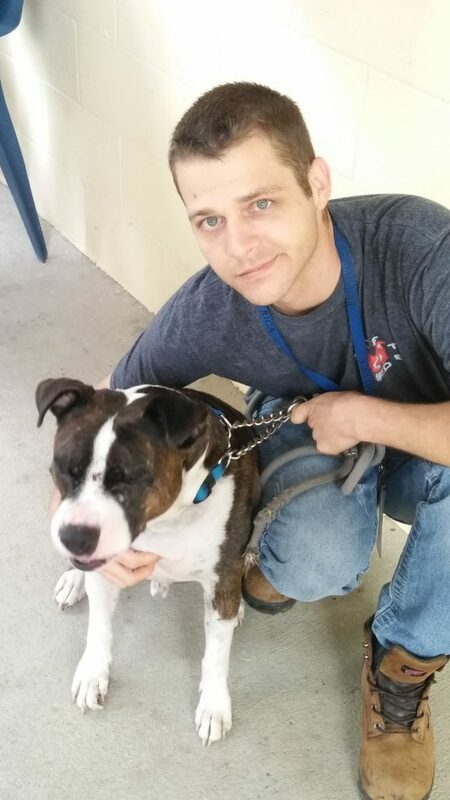 Read Diesel’s story. Your donations help us ease these and many other pets’ suffering. From all of us at the Petfinder Foundation, thank you for everything you do to help pets in need. Reggie, Wayne, Rutley & Bobo: You Helped Them All! Posted June 21, 2018 by Emily Fromm & filed under Grants. If you donated to support the Petfinder Foundation’s Emergency Medical Fund, you know that your gift, and the fund, have helped hundreds of homeless pets in need of lifesaving veterinary care. We thought you’d like to meet a few of them. 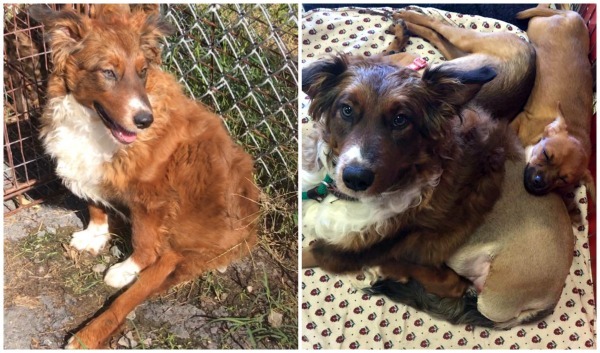 The 1-year-old Australian shepherd (pictured above) was unable to bear any weight on his leg when he was picked up as a stray. An MRI showed that Reggie had a bone fragment in his elbow, and had developed arthritis so severe that the leg would never be pain-free. 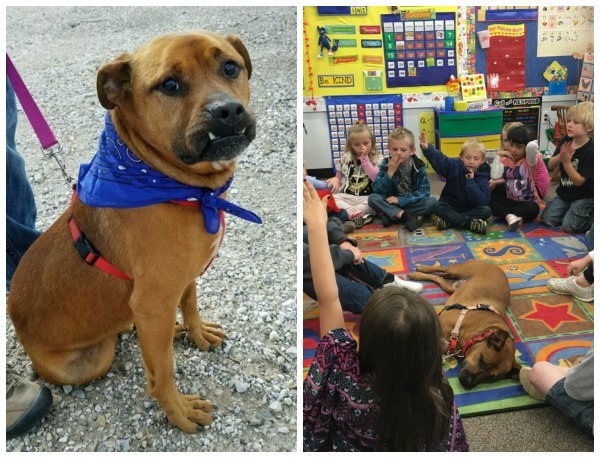 Our grant enabled Speak St. Louis in Collinsville, IL, to get Reggie’s injured leg amputated. He recovered beautifully and he is currently living a happy life with a wonderful family and Aussie sister. Read more about Reggie. Cats Meow Feline Fosters in Morehead, KY, was called to pick up a stray cat living in a trailer park who couldn’t use his back legs. X-rays revealed that one leg was dislocated and the other was broken, and the cat needed surgery to pin the bones back together. 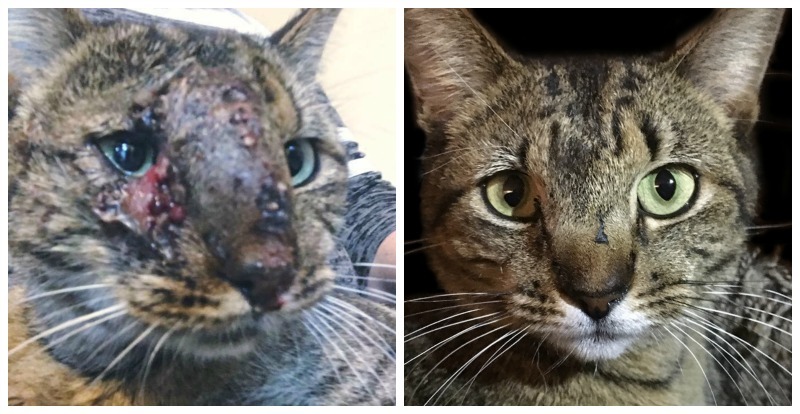 Our grant allowed the rescue group to get this surgery for the good-natured cat, now named Wayne, and he’s since been cleared for unlimited activity. 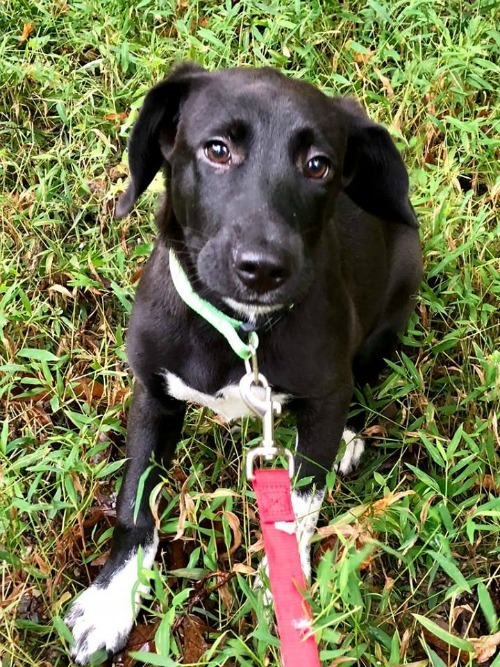 Wayne enjoys running, playing, and even some climbing, and is ready for a forever home! Read Wayne’s story. Mr. Rogers, now named Rutley, was dumped in the overnight drop box of a Southern California shelter in horrific condition: The 9-year-old dog had a large, open tumor on his ear that was infected and infested with maggots. Although he was in terrible pain, he still wagged his tail when he was rescued by Camp Cocker Rescue in Sherman Oaks, CA. 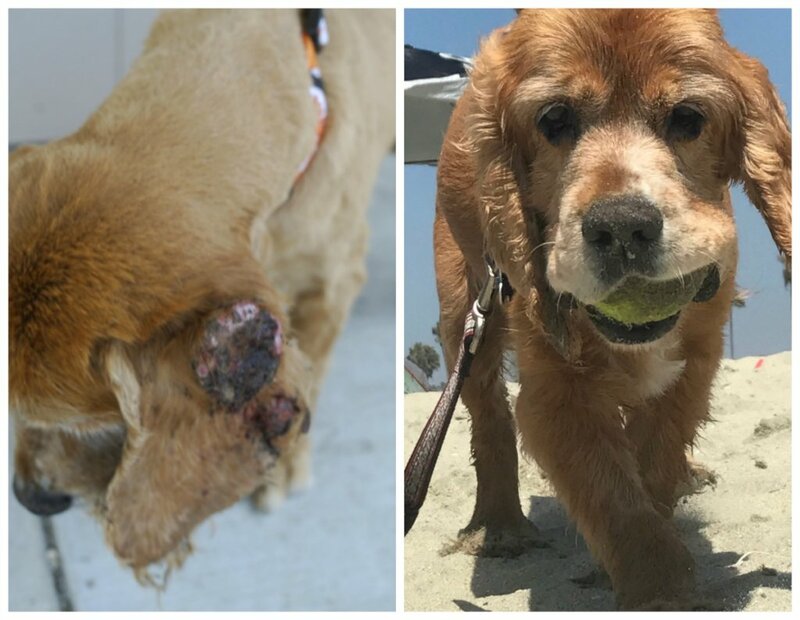 Our grant allowed the group to get his tumors removed, and Rutley now enjoys going to the beach and chasing balls at his adoring forever home. Read more about Rutley. The Humane Society of McCormick County in South Carolina received a call about a dog found with sticks duct-taped to his front leg. They found a friendly dog, now named Bobo, who was struggling to walk, the skin wearing away on his paw from being dragged on the ground. Shelter vets diagnosed him with brachial plexus avulsion, caused when the limb is pulled so hard that the nerves are yanked out of the spinal cord. 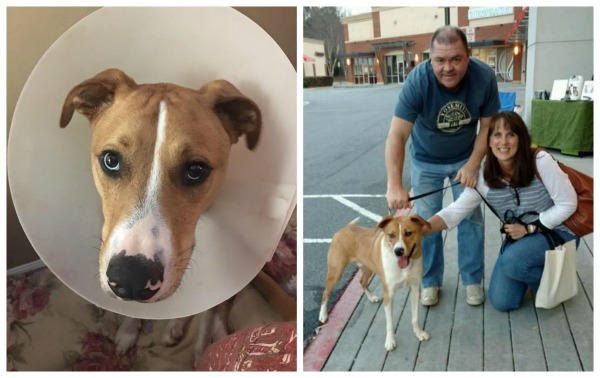 Our grant enabled the shelter to get Bobo’s leg amputated, and he is now walking (and feeling) much better. This friendly boy is ready to be adopted! Read his story. It’s thanks to your support that these sweet pets are no longer suffering and are looking forward to long lives in loving homes. Please help us continue this lifesaving work, and thank you again from all the pets you’ve helped! Posted January 2, 2018 by Emily Fromm & filed under Grants, Top 10. There are always some that make us smile, or laugh, or say, “wow!” And I wanted to share those with you. So here you’ll find our favorites from 2017, all featuring pets helped by your donations. 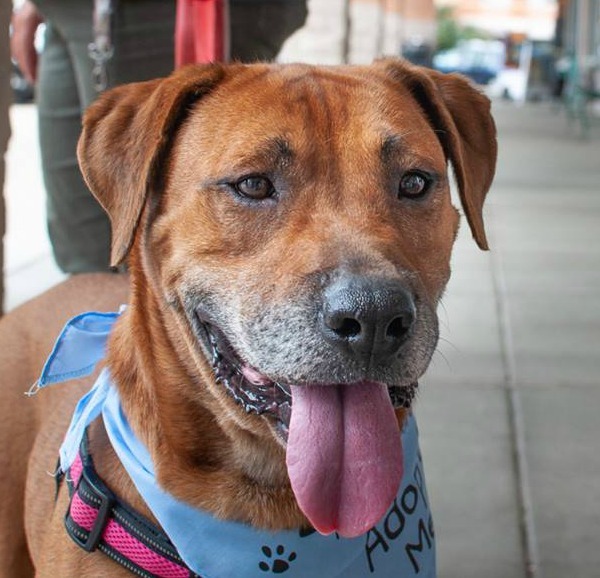 Brother Wolf Animal Rescue in North Carolina got a grant from us to support its humane-education program, and Sundance, a boxer mix who’d been waiting for a home for nine long months, was the perfect canine ambassador. Over four weeks, he taught more than 100 elementary-school students how to properly interact with pets. 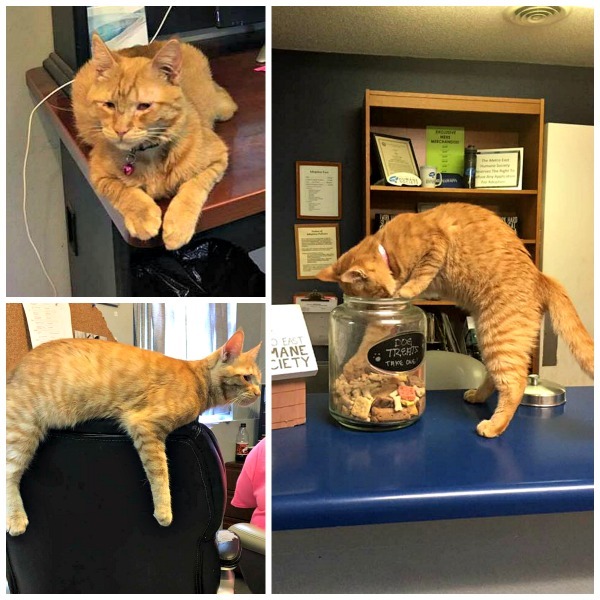 He became a social-media star and soon found a forever home where he’s the center of attention. 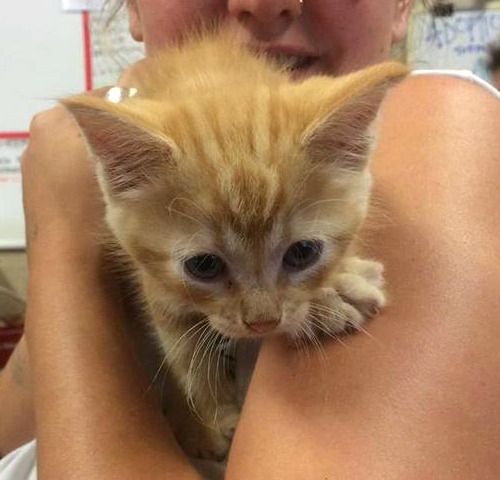 In June, the 2-month-old kitten was seen dodging cars on a busy North Carolina highway. Construction workers stopped traffic to try to catch him, but he vanished. Unbelievably, he’d managed to jump into a car’s undercarriage, and hitchhiked all the way back to the driver’s home, where he hid in the garage, still avoiding capture for several days before finally getting caught on some sticky pads for bugs. 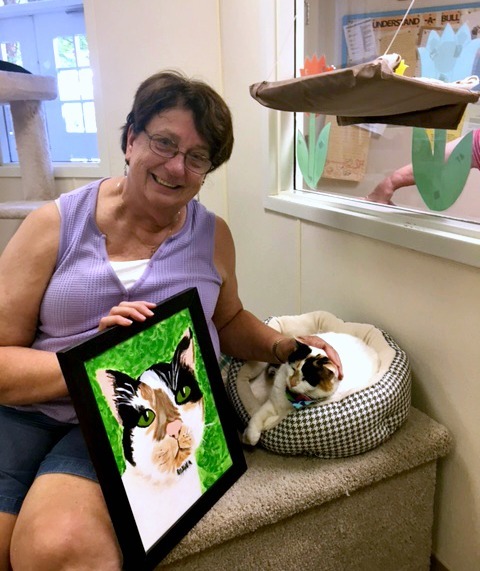 In a stroke of luck, the homeowner’s neighbor was a volunteer for Paws for Life NC, and she got Hemi, who had a badly broken leg, the care he needed, with help from our Emergency Medical Grant. These days, Hemi is healthy, safe, and adored by his forever family. Senior dogs are hard to find homes for — two XL seniors, even moreso. 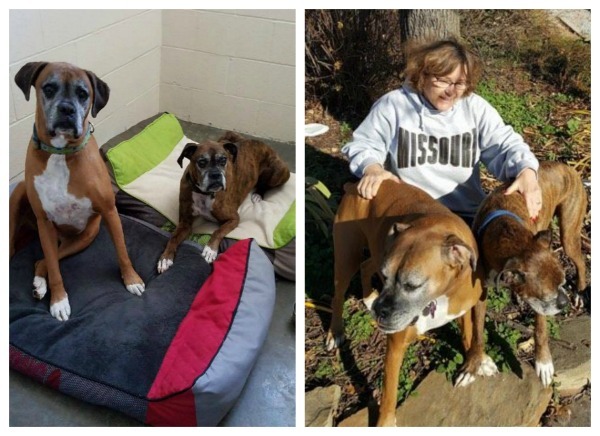 But when these two gentle, bonded boxers were surrendered to a shelter due to a breakup in the only home they’d ever known, Rescue One in Missouri had to save them. 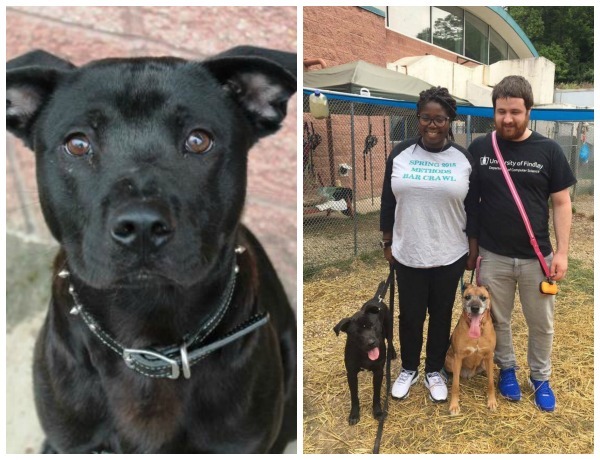 A Petfinder visitor’s Sponsor a Pet donation allowed the group to waive their adoption fee, and after six months in foster care, these two “big babies” went to a loving home — together. 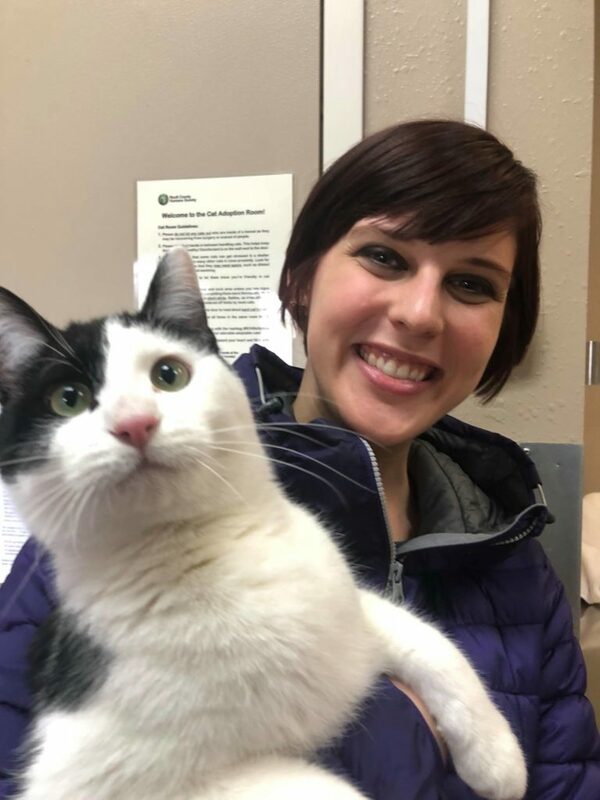 Our Disaster Grant helped Sonoma Humane Society care for pets displaced by Northern California wildfires — including Crystal, who jumped out of her carrier and took off running while her family was evacuating. 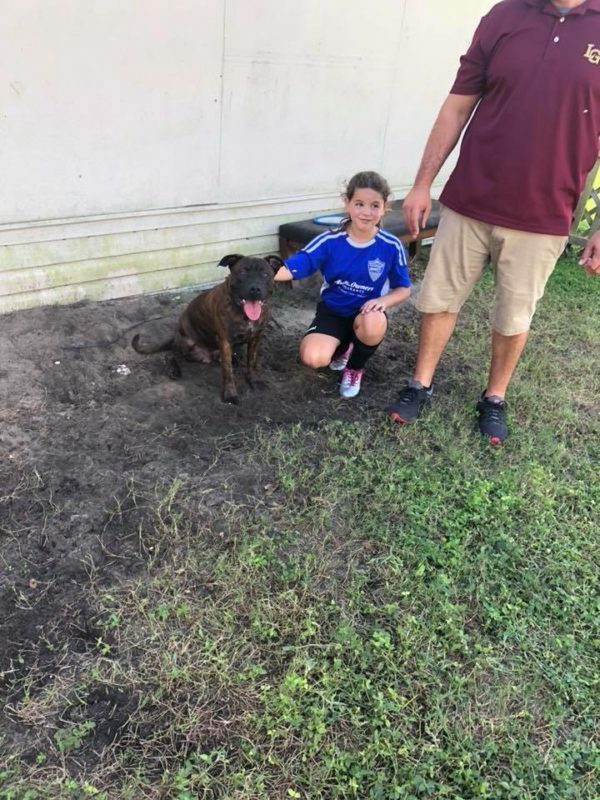 Luckily, she was eventually caught and brought to the shelter, where, thanks to her microchip, staffers were able to contact Crystal’s owner. 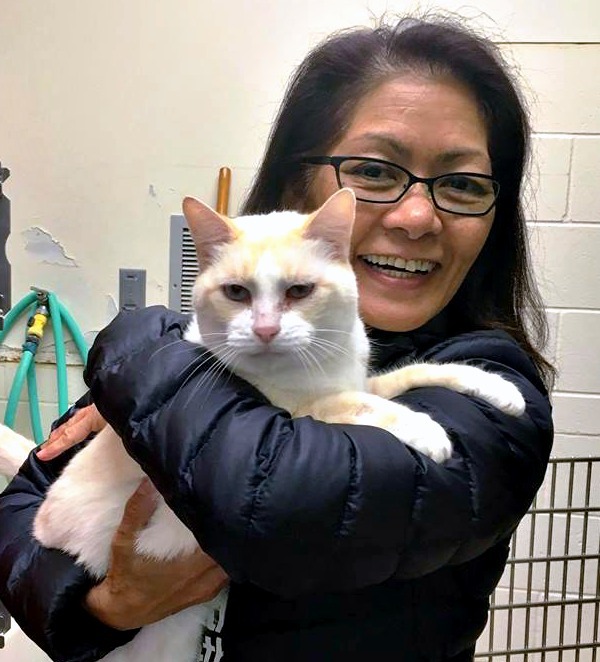 As it was safe to return home, the owner came straight in to pick up her cherished 12-year-old cat. We LOVE helping shelters implement playgroup programs! They truly save lives, and Franklin, helped by our grant to Ohio’s Cuyahoga County Animal Shelter, is a perfect example. He arrived with lots of bad behaviors, was labeled dog-aggressive and was nearly impossible for staff to handle. Once they put him in playgroups, he became a different dog! He turned out to be dog-friendly, and his stress-induced behaviors vanished. These days, he’s doing wonderfully in a home with a canine sibling! Our grant to Metro East Humane Society in Illinois helped 14-month-old Billie get needed eye surgery. She still has only partial vision, but that doesn’t stop the mischievous kitten from bringing daily smiles to shelter staff as she awaits her forever home — and helps herself to her favorite treats, even if they’re supposed to be “for dogs”! Posted October 5, 2016 by Emily Fromm & filed under Grants. In 2015, the Petfinder Foundation gave St. Louis’s APA Adoption Center, formerly known as the Animal Protective Association of Missouri, a $10,000 grant to support its Pet Transfer Program, which pulls pets at risk of euthanasia from nearby urban, suburban and rural shelters and brings them to its own state-of-the-art facility, where those pets have a greater chance of being adopted. We first learned about the program in 2014 when we received this grant report. 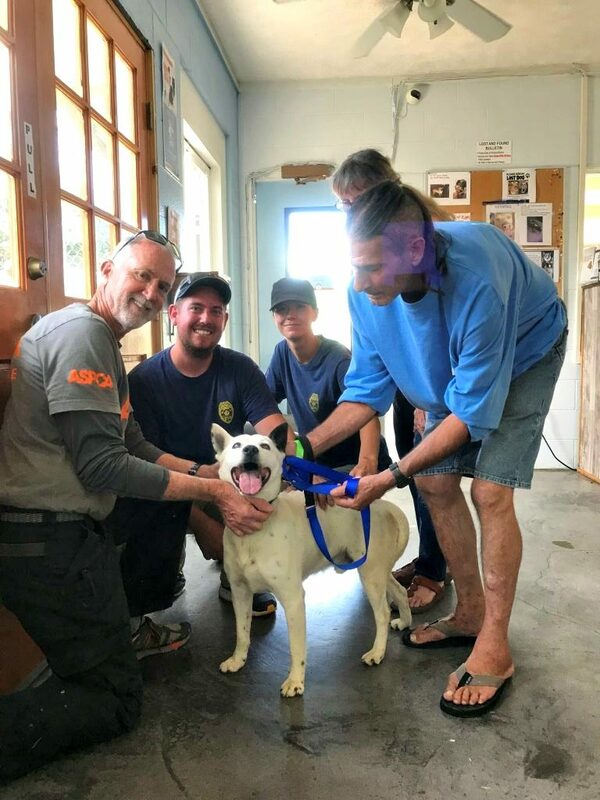 We’d given APA a $1,000 grant to promote dog adoptions; it had applied those funds toward the Pet Transfer Program and described the program, and how it had saved a dog named Sailor, in its report. 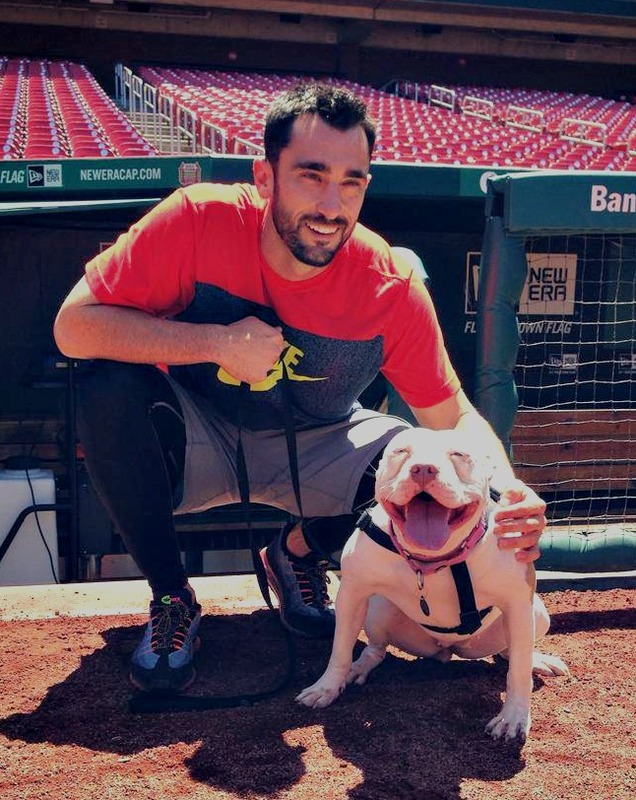 We were impressed by APA’s spirit of cooperation with its transfer partners and its staff’s willingness to use a variety of tools to get exposure for its adoptable pets, including Facebook, Instagram, mobile adoption events, Sunday-brunch fundraisers, corporate PetCare Pride Days, Pet of the Week features on local TV programs and photo ops with St. Louis Cardinals players. 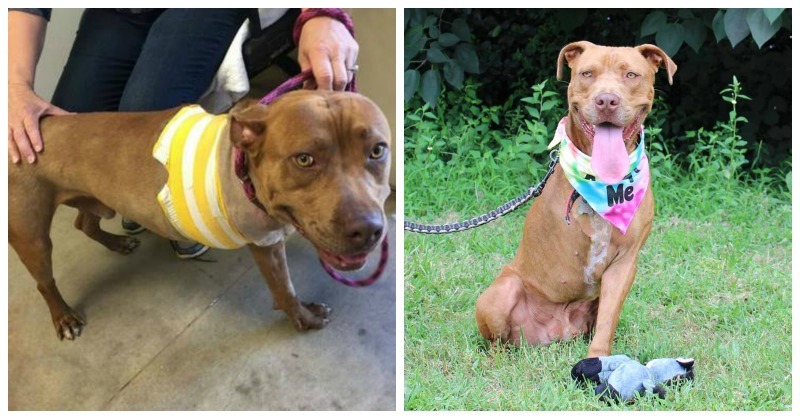 Sheriff spent his life tied to a 1-ft. rope before he was rescued and adopted from the APA. The Petfinder Foundation gave APA the $10,000 grant to cover the Transfer Program’s expenses for 2015, with the provisos that APA use that time to make the program self-sustaining (covering the cost of caring for transfer animals through adoption fees and other revenue generators) and that, at the end of the year, it put together a best-practices document so that other shelters could replicate the program’s success. The APA Adoption Center has worked with our local animal control for a number of years, but our official Pet Transfer Program started in 2014. In 2015 we had a total of 19 partners and transferred 1,024 animals to our shelter. 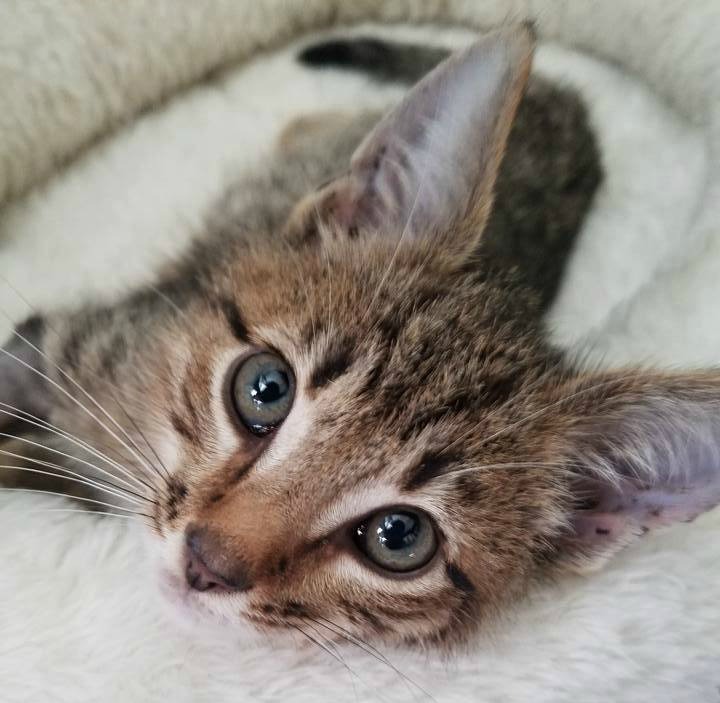 One major hurdle we faced from the beginning was that, while our live-release rate at the time was 91%, the APA is an open-admission shelter, not a no-kill shelter. (We currently have a live-release rate of 95% and our average length of stay is only seven days.) So when it came to adding new partners to transfer pets to us, we had to do some relationship-building. A former hunting dog, Tony had to learn indoor manners before he could be adopted. The employee who founded our transfer program had to start with a door-to-door approach, talking to one person at a time. Word of mouth is a powerful thing, and once we had a few key partners on board, they were able to help us spread the word. It was important to talk about our great adoption statistics and the fact that we have an average of 2,000 people walking through our Adoption Center each month. This was an eye-opener to many rescue groups whose adoptable pets are housed in foster homes. There is simply no way for those pets to get as many looks when they’re in a home as they do in our Adoption Center. The fact that we do euthanize still made some potential partners nervous. To get over this hurdle, we offered guaranteed adoption or the option to return the pet. 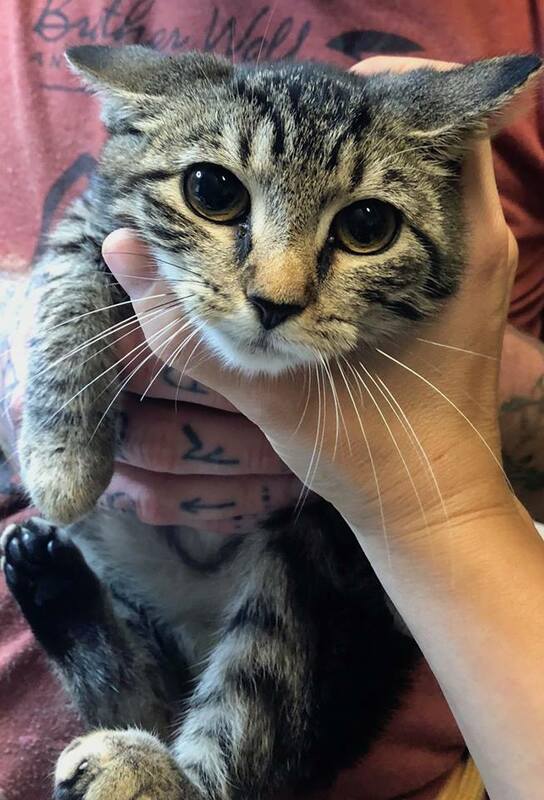 If for some reason an animal ends up not being an adoption candidate, we always provide our transfer partner the opportunity to take the pet back. It is rare that this happens, but the guarantee offered the security that some of our partners needed to get on board. Some rescue groups started by transferring just one or two dogs to the APA, I think to make sure we would hold up our end of the deal. Once they saw how quickly the pets were being adopted, they started transferring more to us at a time. 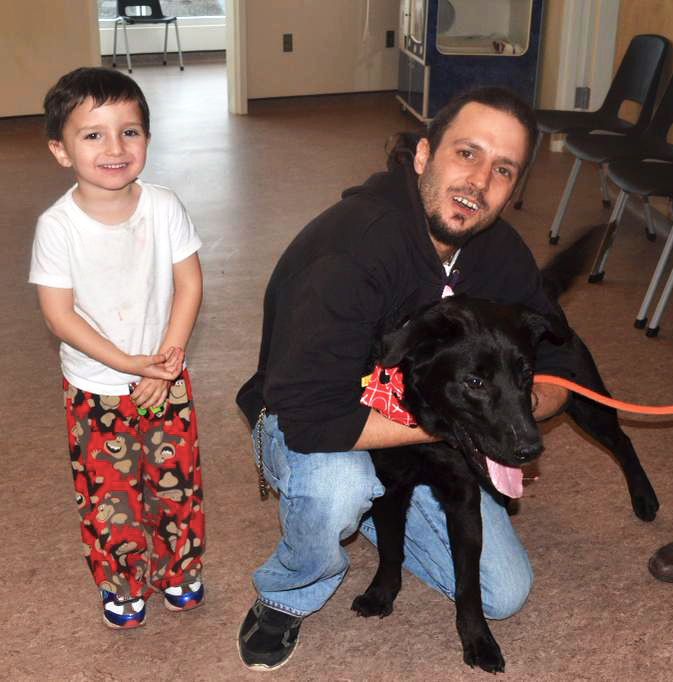 John Jay, who’d been abused, graduated from the Puppies for Parole training program. Some shelters in rural areas wanted to partner with us, but transportation was an issue. We approached some volunteers who did dog-walking and in-shelter work for us to see if they would be willing to put in some drive time for us. We were pleasantly surprised by the responses! It’s important to check with the volunteers that you already have. Ours were willing to do it — they’d just never been asked. Time is a valuable resource, so we have to be very clear about which pets we can and cannot place for adoption. In the beginning, we would transfer pets to the APA and then do heartworm tests after they were signed in. 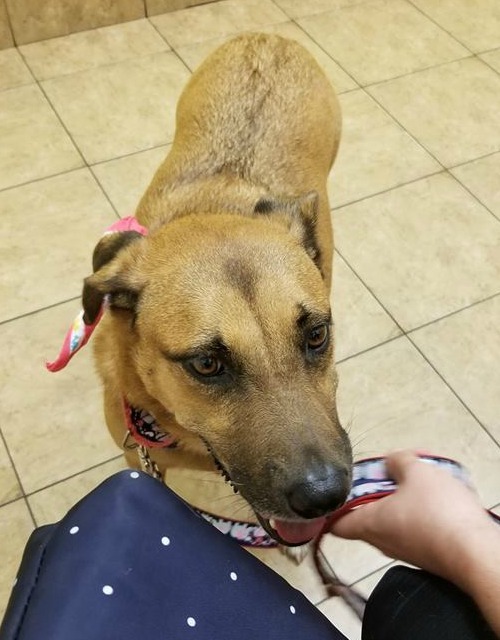 We typically will not place a heartworm-positive dog up for adoption, so we would then contact the partner organization to come pick the dog up. This was a waste of time for both us and our partner. To solve this problem, if we are going to pick the animals up ourselves, we will heartworm-test before we bring the animal back to the shelter. We have even provided some rural shelters with heartworm tests so they can test dogs before they bring them to us. 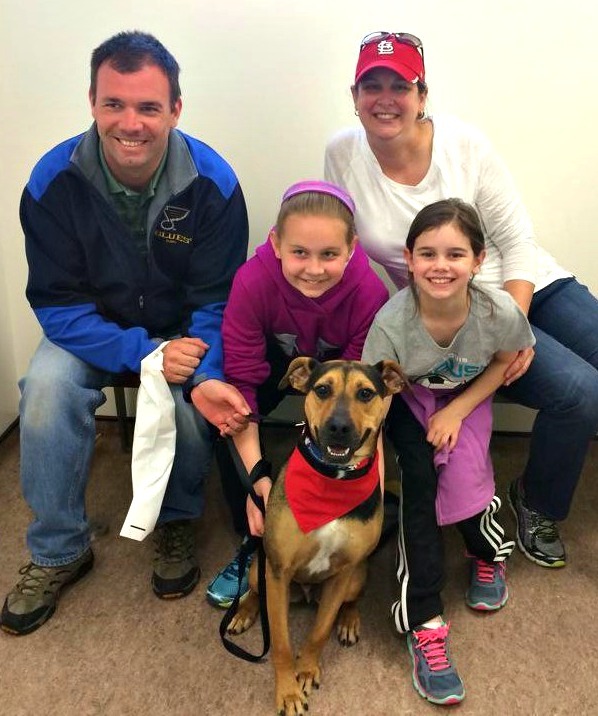 Lana bounced among six homes before finding her forever family at the APA. We also have to be very clear that we do not place animals who show any signs of aggression or have a bite history. If a pet starts to display that behavior while in our care, we will call the rescue group and give them a reasonable amount of time to pick up the animal if they want to. 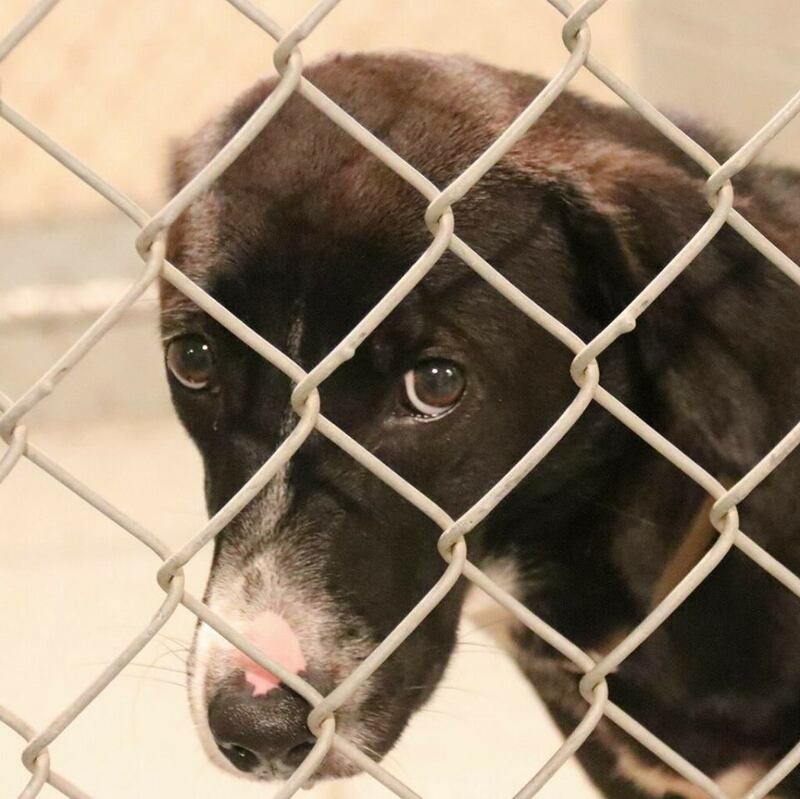 Finally, when selecting the dogs we transfer in, we consider the dogs we already have available for adoption in our shelter and try to bring in dogs who will round out our population. The transfer program has really helped the APA increase the variety of adoptable dogs in our shelter. We believe this is part of the reason we saw a 47% increase in adoptions between 2014 and 2015. Our adoption process includes a brief interview with potential adopters, followed by a meet-and-greet with the dog or cat. At the APA, we are especially proud of our adoption counselors. They do an amazing job of helping potential adopters pick the right pet for their family. They help make sure the family is selecting a dog that is the right breed, size, and energy level for the household. Eddie marked everywhere, but his new family was willing to work with him. For example, an elderly couple may not be the best fit for a 1-year-old dog who is not leashed-trained and who jumps on people. Our adoption counselors will help them choose a more-relaxed dog. In short, having a variety of breeds for potential adopters to choose from and well-trained adoption counselors are the keys to finding pets forever homes. Grant funding is one of the reasons we can sustain the transfer program. Our adoption fees also recover some of the costs. Finally, we have found that collaboration is a wonderful thing that appeals to donors. It has been a great message for us to share with our donor base that in 2015 we gave 1,024 animals a second chance!